Looking for piano lessons? 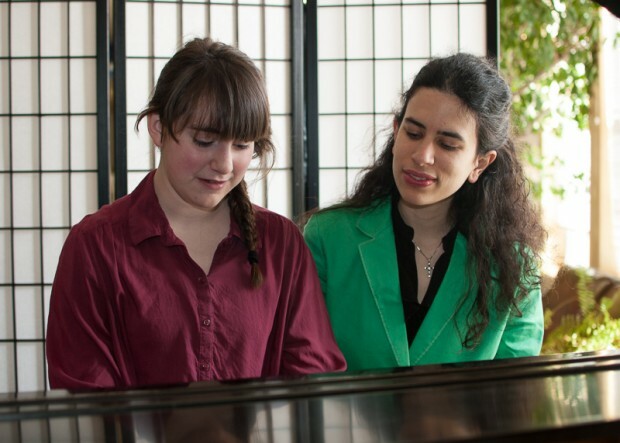 Edmond piano teacher, performer, and accompanist Jennifer Mansour is passionate about all things piano, but especially about passing on her knowledge to others. Her students benefit from individualized private piano lessons, but also flourish by performing and learning music theory, history and more through interactive activities with their peers in quarterly group lessons. She encourages her students to share their love of music with others through community and recital performances and challenges them to new levels of playing through competitions and non-competitive festivals. All ages (children, teens, and adults) are welcome to start their musical journey here!